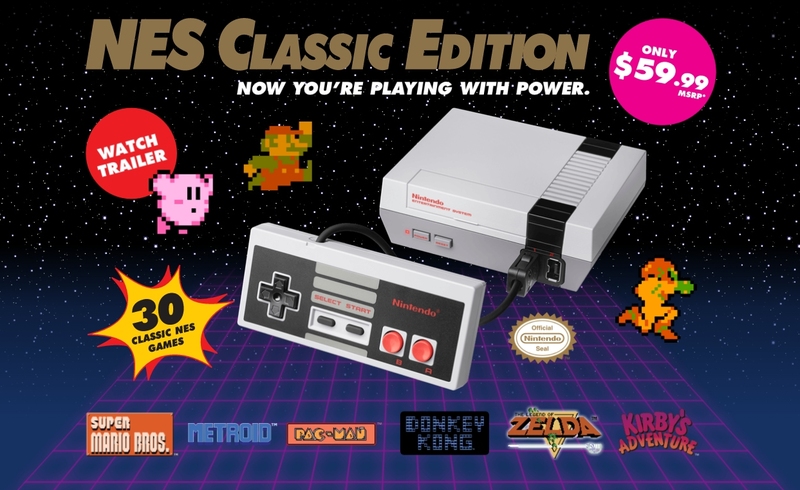 While it may have seemed as if nobody was able to purchase an NES Classic Edition last Friday, the reality is that some shoppers did walk away with one of the hottest gifts this holiday season. Of course, not everybody that scored on launch day did so with the intention of reliving their past (at least, not right away). A Japanese modder that goes by the handle “urandom“ was able to successfully connect a serial cable to a Famicom Mini (the Japanese version of the NES Classic Edition) and install a custom version of Linux. The modder was even kind enough to post a guide explaining how to do so should you want to give it a try on your end. That’s assuming, of course, that you can resist the urge to sell the rare system on eBay for a big profit. As of writing, systems are selling for as much as $250. For that price, you can pick up a brand new Xbox One with a 500GB hard drive and Gears of War Unlimited Edition or toss in another $50 and grab a 500GB PlayStation 4 Slim console with Uncharted 4. As Digital Trends correctly notes, urandom doesn’t appear to be trying to hack into the system to extract emulator files or load the machine with additional ROMs although you can almost guarantee that someone, somewhere will eventually do just that.